Deciding to buy a car is a momentous decision, usually one you will make only a few times during your life. Just as important is selecting the right kind of insurance coverage and the car insurance company in Everett that will work with and for you in the event of a crash or accident. If you have had a good relationship with a specific provider, this makes a choice more manageable, but it is always wise to investigate your options with different insurers to ensure you get the best deal. Evaluate your insurance rates annually, even if you are not looking for a new vehicle. You may qualify for a lower premium if you don’t drive as much as you used to or have made another change to your driving habits or coverage. Choose an insurance company with a high rating. Make sure you have the minimum liability coverage. Add additional coverage if you can. Keep your credit rating as high as you can. Lower scores equal higher premiums. Make your deductible work for you. Lower deductibles equate with more significant premiums, and higher deductibles correspond with lower premiums. Get all the discounts available to you. 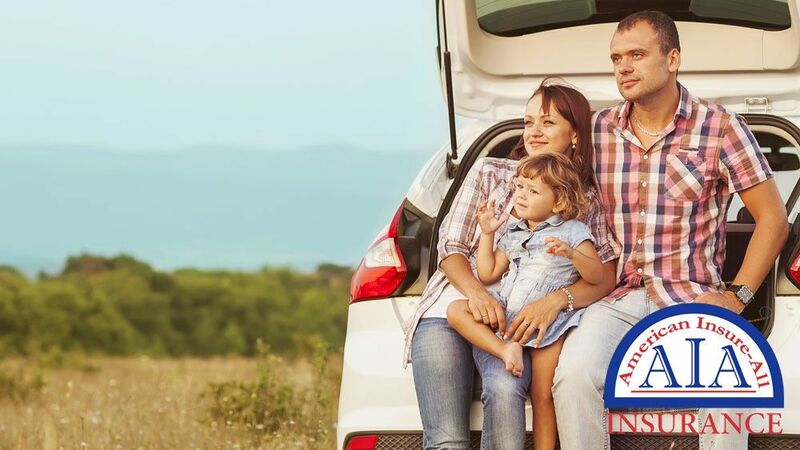 You may qualify for lower rates if you have a favorable driving history, your vehicle has anti-theft and safety equipment, and if you bundle insurance. Before buying a new car, examine the data regarding safety and collisions for that particular make and model. This affects insurance premiums. For more information, contact the professional insurance brokers at American Insure-All® at (888) 411-AUTO. 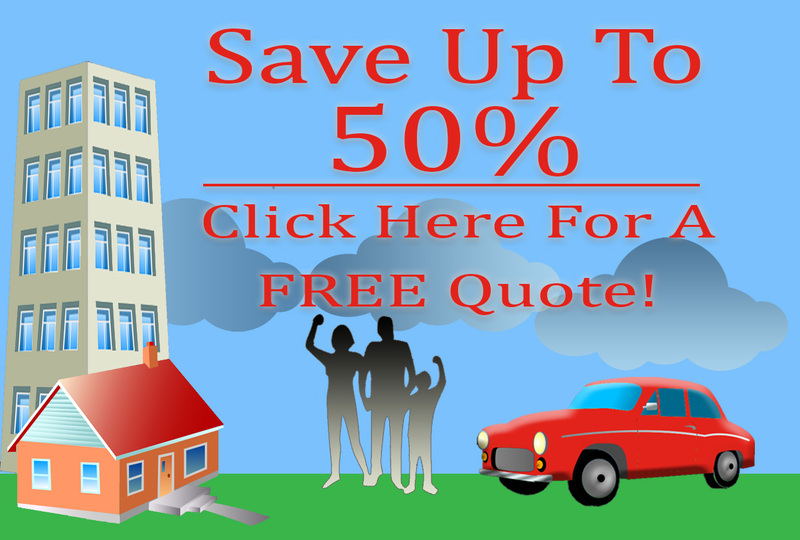 We are proud to be a popular and reliable car insurance company in Everett.